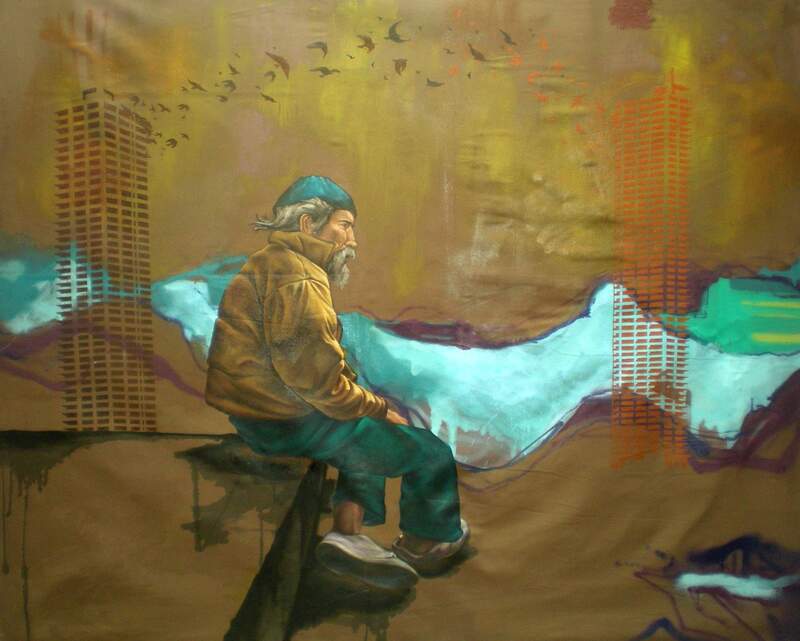 Painter and graffiti artist with a degree in architecture at the Instituto Tecnologico in Tijuana. 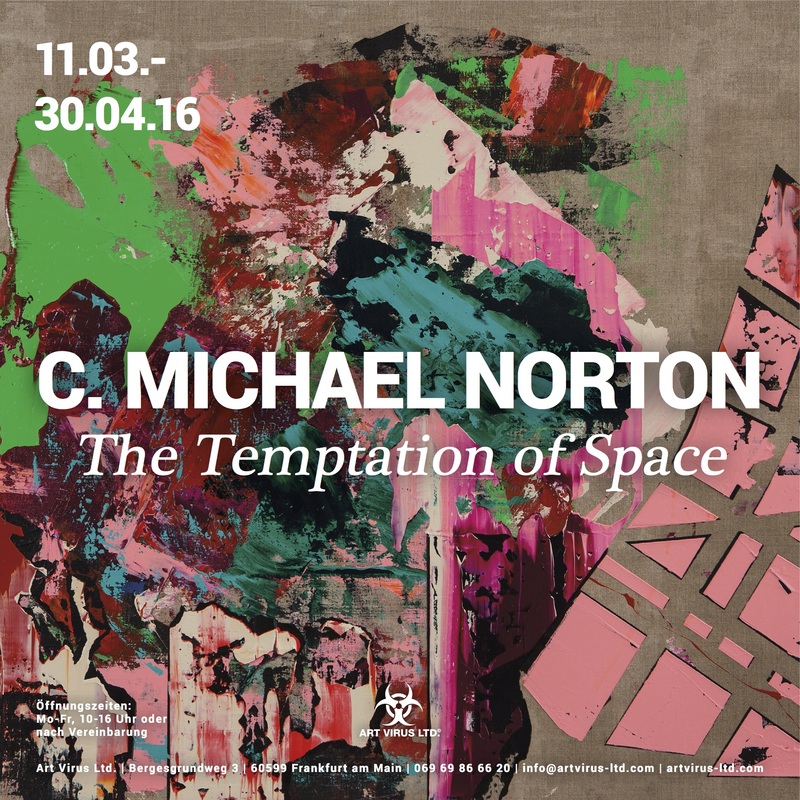 His works are influenced by urbanism, the life on the border and the conflict between the First and Third World. 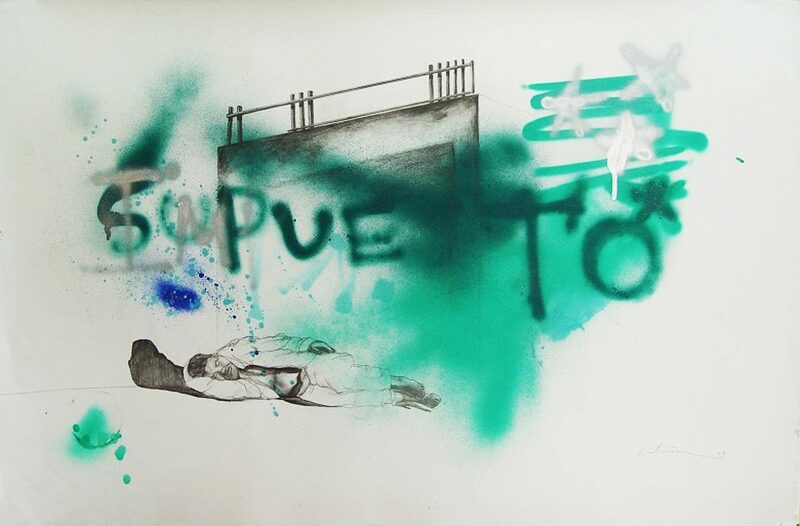 Libre Gutiérrez studied social behavior and urban languages ​​that manifest in society and which he transports into various surfaces such as canvas, wood, or brick walls. 2013 Group Show “Back Alley” Los Angeles CA. E.U.A. 2012 Group Show “Urban Legends” Los Angeles CA. E.U.A. 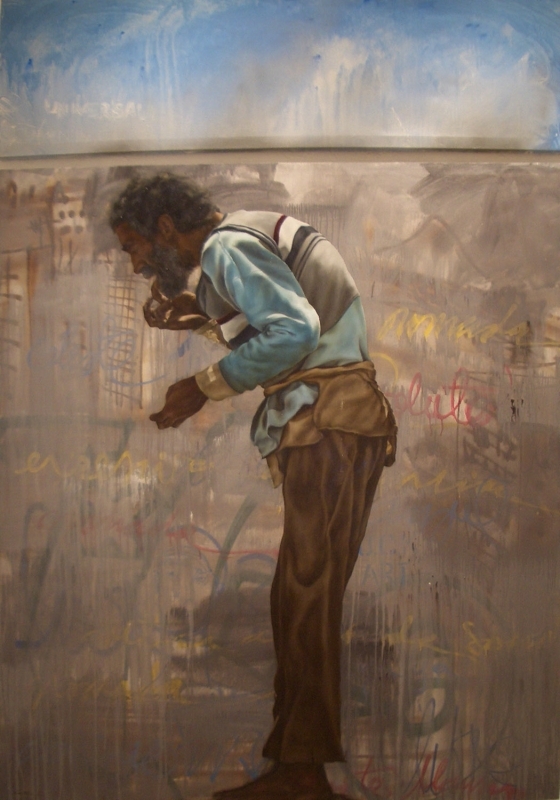 2012 Selection X. Bienal de murales “Internos” , Santiago de Cuba, Cuba. 2011 Group Show “Art Official Truth” Project 1 Galerie, San Francisco CA. E.U.A. 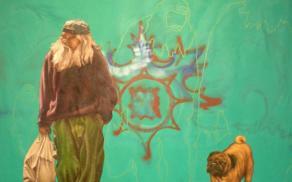 2011 Group Show “3 exposiciones” Brummel, Toluca edo de Mexico. 2011 Group Show y peformance en vivo,“The doLab” teatro El Ray, LA CA. E.U.A. 2010 Group Show “Marvelous Persona” fundacion exMolino, México DF. 2010 Group Show “Callejeros” Smoking mirros Galerie, Los Angeles CA. E.U.A. 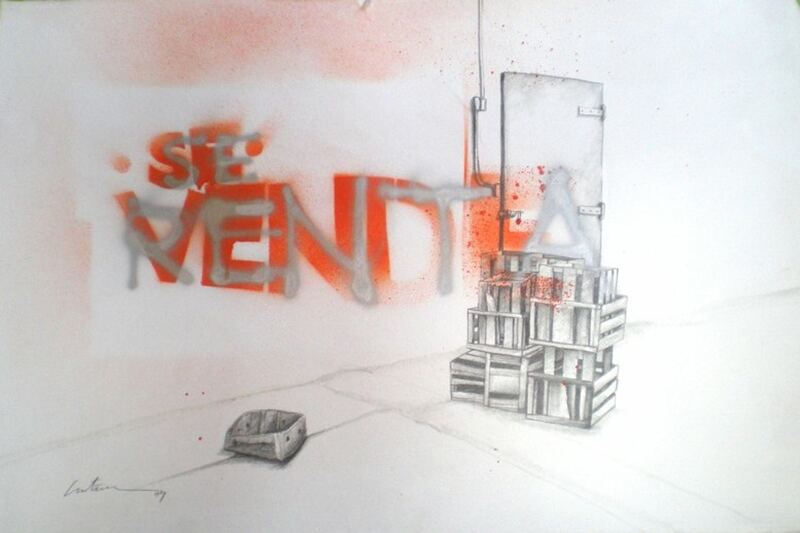 2010 Solo Show “Vitrinas” Centro Cultural Tijuana; Tijuana, México. 2009 Dual Show “Full Contact” 5th Galerie, Vevey, Schweiz. 2009 Coordinator & co-creador of the Project “Publico/Privado arte en espacios Públicos” organized by the Galerie “La Caja” in Tijuana, México. 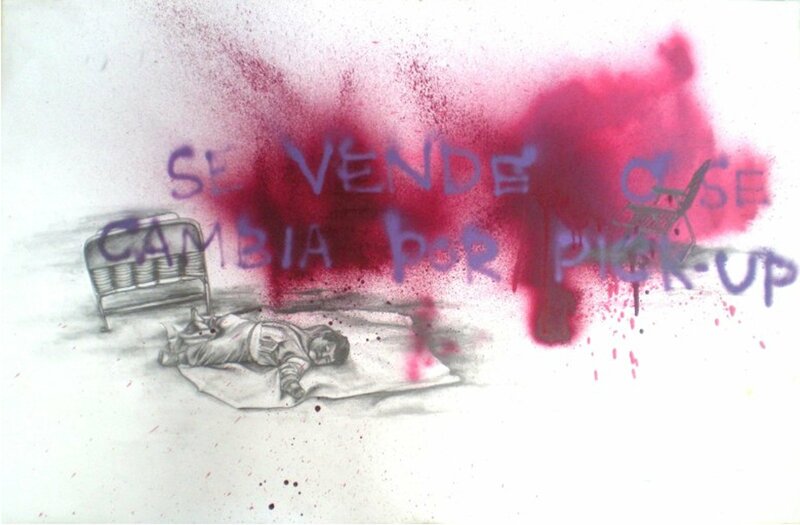 2009 Solo Show “SE VENDE” ExConvento del Carmen, Guadalajara Jal. México. 2008 Group Show “Chora Prints” Farm Labs Studios, Los Angeles CA. E.U.A. 2008 Solo Show “Paisajes de Guerra” I.C.B.C. galería principal, Tijuana BC.México. 2008 Group Show “Art Walk 2008”, Consulado Mexicano, San Diego Ca. E.U.A. 2007 Group Show “Tijuana Crude” ExConvento del Carmen, Guadalajara Jal. México. 2007 Group Show “Tijuana Firmes” Palacio de la Cultura, Tijuana BC, México. 2007 Group Show “Art Walk 2008”, Consulado Mexicano, San Diego Ca. E.U.A. 2006 Group Show “Obra Selecta” café Latitud 32, Tijuana BC, México. 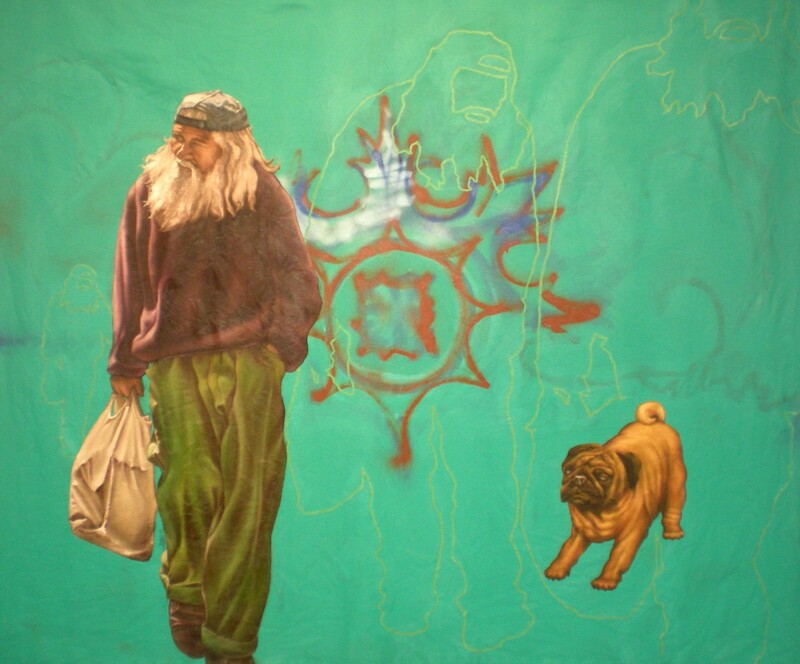 2006 Group Show “Concurso de pintura LA CETTO” cava LA Cetto, Tijuana BC. México. 2006 Group Show “Tijuana Crude”, Barnsdall Park Municipal Art Galerie, Los Angeles Ca. 2006 Group Show “Bienal Miradas 2006”, I.C.B.C., Tijuana BC. México. 2006 Artist Selection “Art Walk 2006”, Galería Masquerade, San Diego Ca. EE.UU. 2005 Solo Show “Cultura collage”, Galeria Masquerade, San Diego Ca. EE.UU. 2005 Artista Seleccionado “Art Walk 2005”, Galeria Masquerade, San Diego Ca. E.U.A. 2005 Group Show “Take five”, Cava Cetto, Tijuana B.C. México. 2004 Group Show “Bienal Miradas 2004”, I.C.B.C., Tijuana B.C. México. 2004 Group Show “Concurso de Estandartes”, Aeropuerto Internacional, San Diego Ca. E.U.A. 2004 Group Show “Art Walk 2004”, Consulado Mexicano, San Diego Ca. E.U.A.